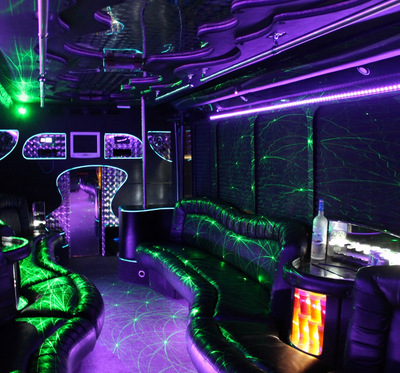 Chicago;s best selection of luxury party buses, limos and shuttles. New buses, experienced drivers, all licensed and insured for your safety. 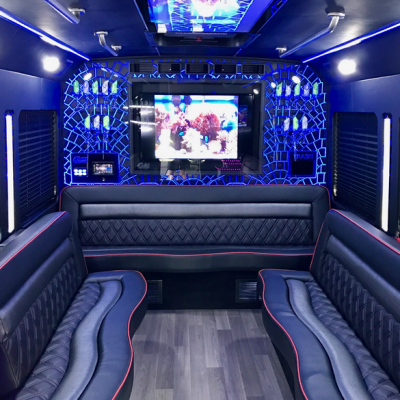 We can’t think of a better way to enjoy a night out in Chicago then with a comfortable ride on one of our luxury party buses or limos. With capacities up to 40+ passengers, amenities like music, video, dance floors and refreshments, it’s a perfect way to enjoy this great city. Weddings are very difficult to plan for, especially with a large guest list. Able to handle upwards of 40+ passengers, a party bus is perfect solution for transporting guests between venues. 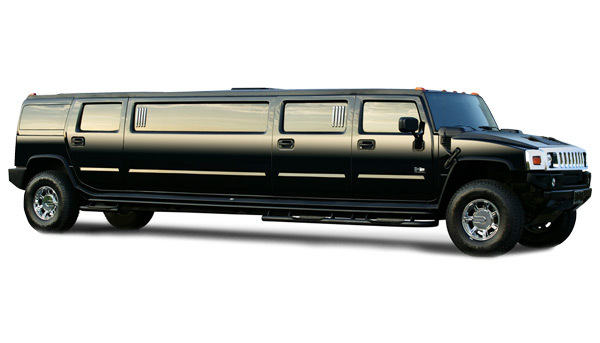 Limos, shuttles and other transport options are also available. 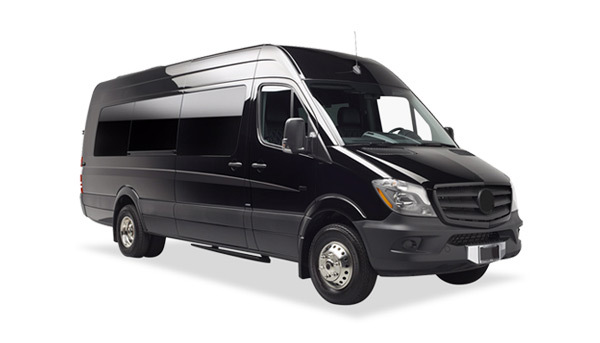 A very popular use of our party buses are overnight/weekend trips to Chicago area casinos. We’ve served the Horseshoe Hammond, the Ameristar Casino and Hotel, and River’s Casino, among others. Our buses are perfect for both kids and adults of all ages. Safe and comfy transportation; music, video and refreshments; and most of all peace of mind for the parents. Celebrate you or your loved ones birthday with no worries at all! 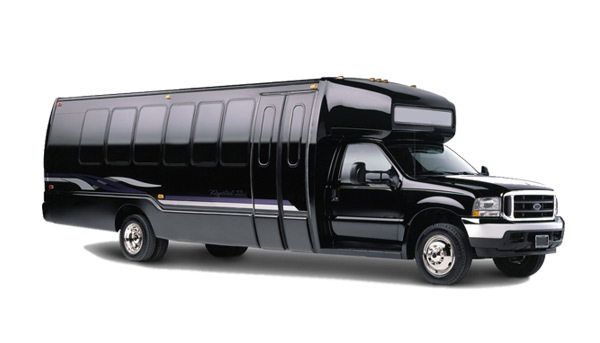 The most popular use of our luxury buses and limos is for Proms. 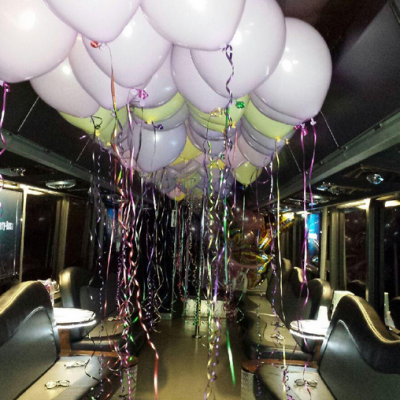 A party bus is a perfect solution for a prom party, including both kids and their adults. Bookings go very fast, so please act quick and call today! 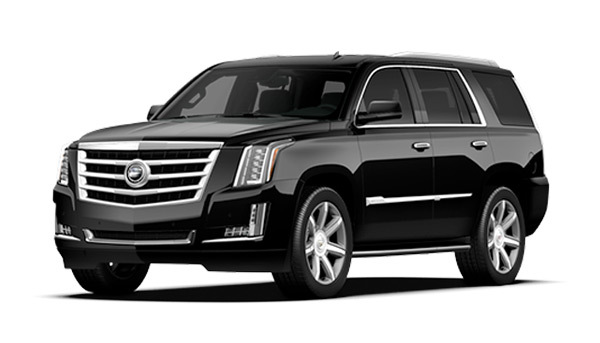 Need to transport a large group of travelers to or from a nearby airport? Our luxury buses may be the perfect solution, with pick-ups at major Chicagoland airports, including O’hare International (ORD) and Midway International (MWM). My daughter’s sweet 16 was amazing! A fun, interactive, and above all safe trip around Chicago for my daughter and over 20 of her friends. Highly recommended! The premier party bus company in Chicago. Party with us in style!